In the ideal world, cloud-watching should be free. But not if you would do it in a tourist destination. Being ATM dependent during the holidays is painful because of the long queue. Bringing tons of cash with you on a trip isn't a good idea either. So I loaded my CGash Beep Mastercard via mobile phone banking and the GCash app to gas up, book for my hotel, and pay at restaurants. 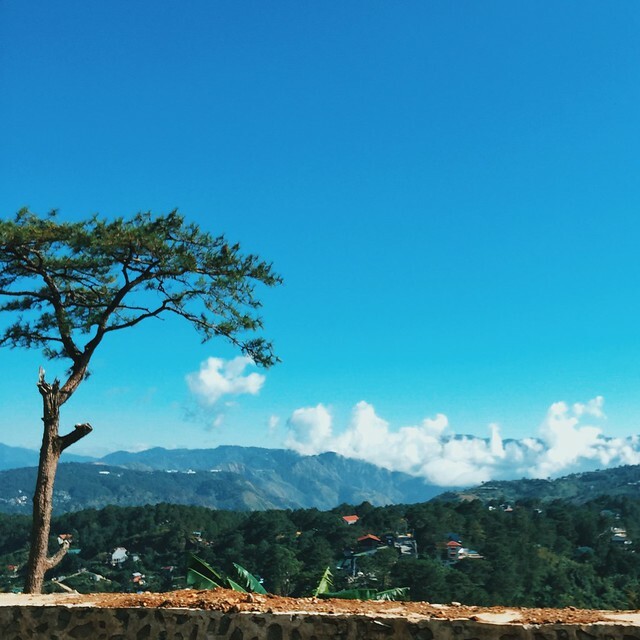 Isn't it awesome that Christmas and 3 days, 2 nights in Baguio is possible with only PhP2,000 pesos in your pocket? The GCash Beep MasterCard is accepted as a form of payment in 33 million merchants worldwide! And I have just tried that there are a lot of them in Baguio, Hill Station and Everything Nice Cake Shop in Ayala TechnoHub are two examples. I also used the card to watch two MMFF movies at SM City Baguio. On our way to Cafe in the Sky which we booked online using our GCash Mastercard. 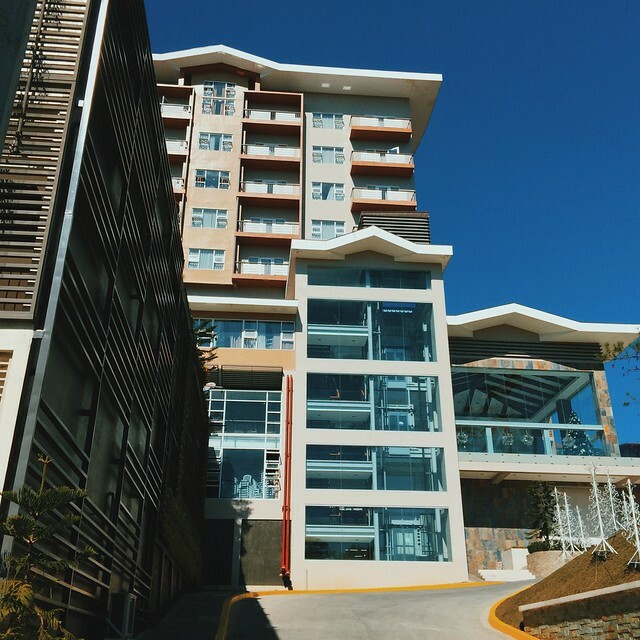 The new Newtown Plaza Hotel in Baguio is a must-stay. Holiday hotel promos are impossible but we got a good 30% discount for an overnight stay on Christmas Day via Agoda and booked using the Globe MasterCard. Where to go next and where to eat? Most of the restaurants in Baguio have MasterCard terminals. Being cash-less in the city isn't really a problem. Like a regular credit/ debit card, you can also use the GCash Beep Mastercard for online purchases. 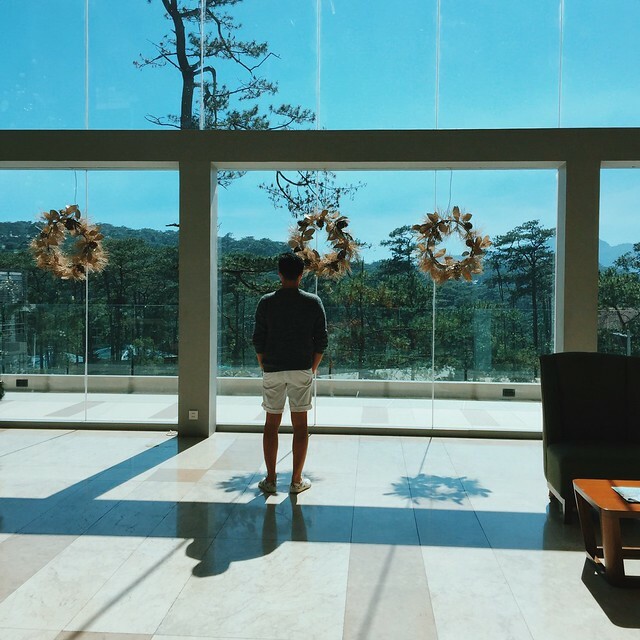 We were supposed to stay overnight in Baguio, only on Christmas Eve, but decided to extend. 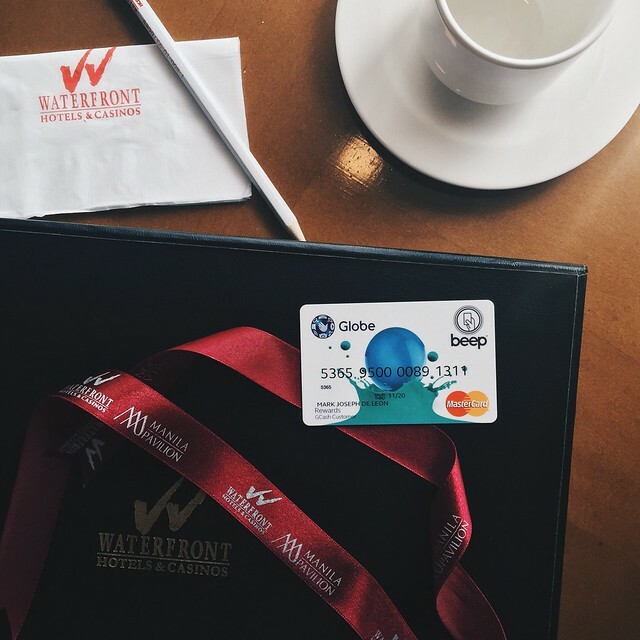 I used the card along with some Agoda points to book for another hotel online. It is impossible to get hotel promos during the Holidays but thanks to Agoda, I got a 30% discounted rate at the gorgeous Newtown Plaza Hotel. Another great way to maximize the card, not in Baguio for now, is to use it at the LRT and MRT. As long as you have enough load or credits, you can skip the long lines at the cashier and just tap the card to ride. 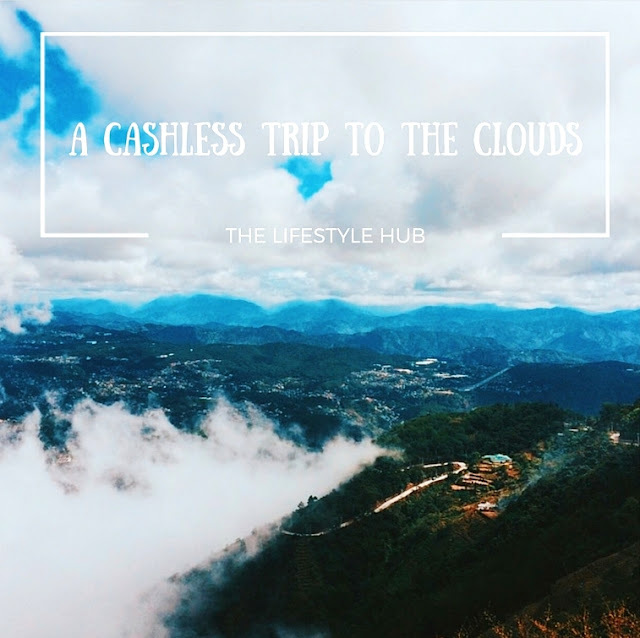 Maybe soon we can tap the card to ride cable car overlooking the breathtaking view of Baguio? Who knows. There are a lot of very easy ways to load your GCash Beep MasterCard. You can load it on Ticket Vending Machines or over the counter in LRT and MRT stations and like what I did, transfer funds from your bank to your card via mobile banking or online bank transfer via the GCash mobile app. You can also go the any Globe Store, SM Department Store, PureGold, Villarica Pawnshop, among others to cash-in. So when is your next trip or when is your next staycation? Let's GCash Beep MasterCard it!